I thought I'd start out with an eagle quilt since we are coming fast on the USA Independence Day. 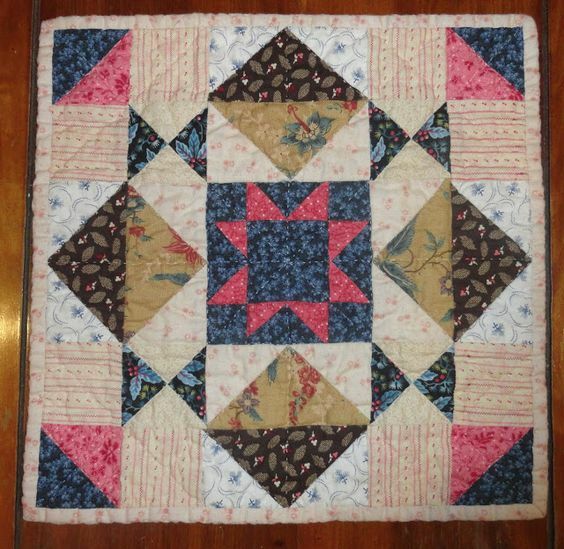 I made this quilt in 2003 and 2004, so it's an oldie. More flying geese were on this week's sewing agenda. Geez, it isn't even the same fabric! LOL I didn't bat an eye, just continued on my humble way. And sewed them in groups of 10. They need trimming which I can do while watching TV. I realized I made about 30+ more than I needed! That's annoying! Have a fantastic weekend! And if you are lucky enough to get Monday off before July 4th have fun and be safe! A lovely friend (thank you Linda!) had most of the blocks completed and realized she didn't love working with wool, so she sent it to me and I finally got some time to get the top assembled. Whoop! Whoop! It isn't as scrappy and primitive as Cheri's but I love it!! Thank you Cheri for your generosity! 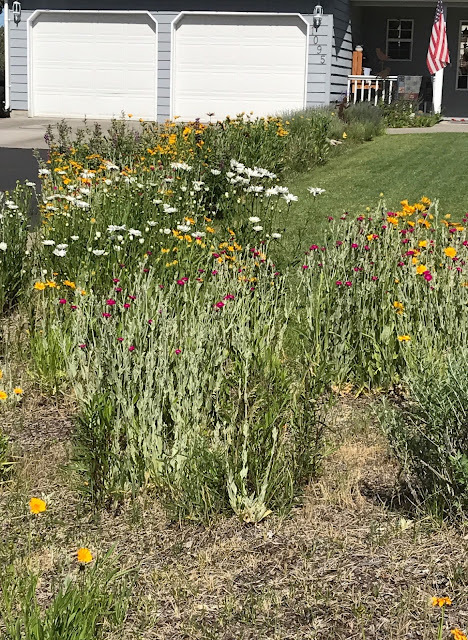 My flowers bed is as free and humble as my quilts! Last weekend we went to a local venue to see Paul Simon! It was really great! It just so happened the 2 concerts we planned on going to this summer happened in the same week!! The weather was great, the music was great and we were surrounded by a lot of fun people. Love to you all and Happy Wednesday! 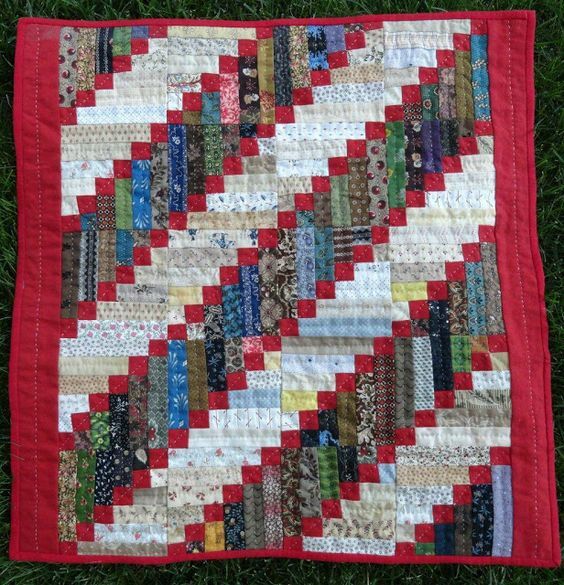 Many of you know I do a little quilt sewalong once a year, usually in the fall. 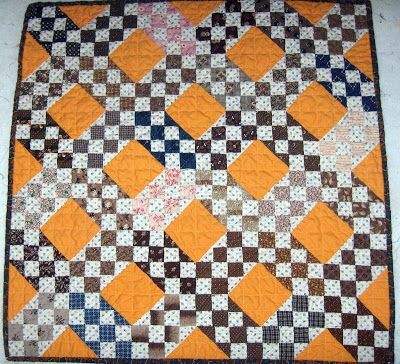 My next one only needs to be basted and hand quilted. 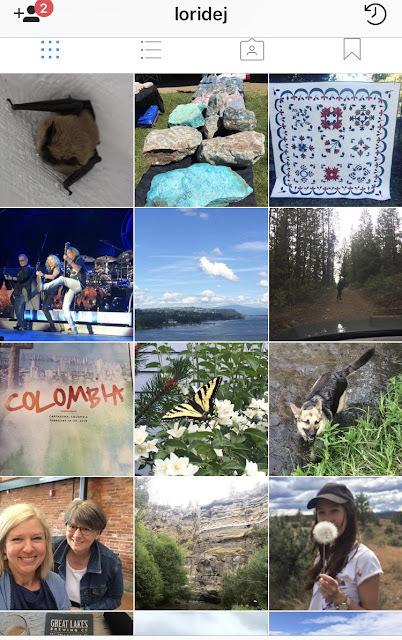 And after a hike this weekend I think I've come up with a name. 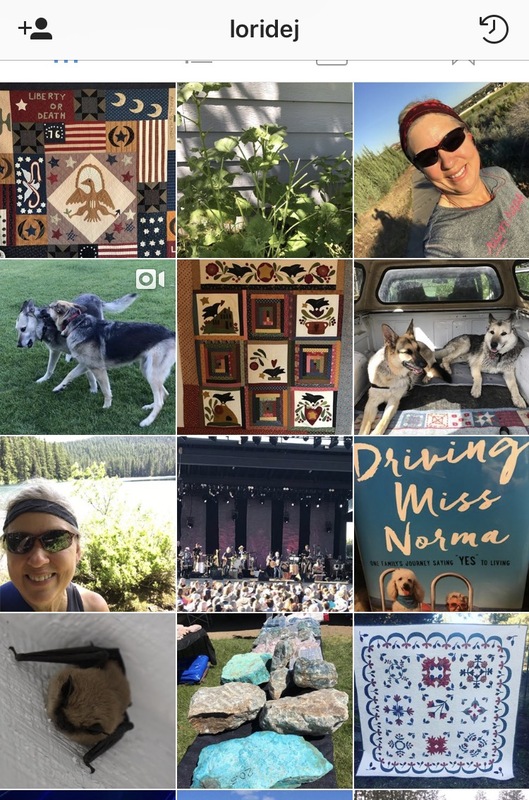 The best way for me to give you the link is to link it to my pinterest board, then you can follow the one you want to make back to the directions on my blog. 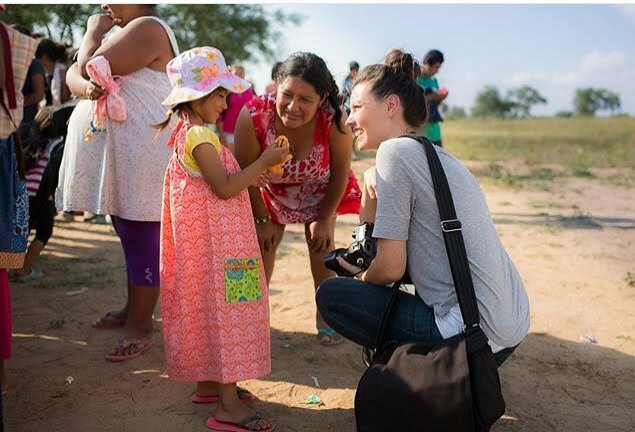 You should be able to get HERE and get started! And you can always use the search feature in the upper left corner. 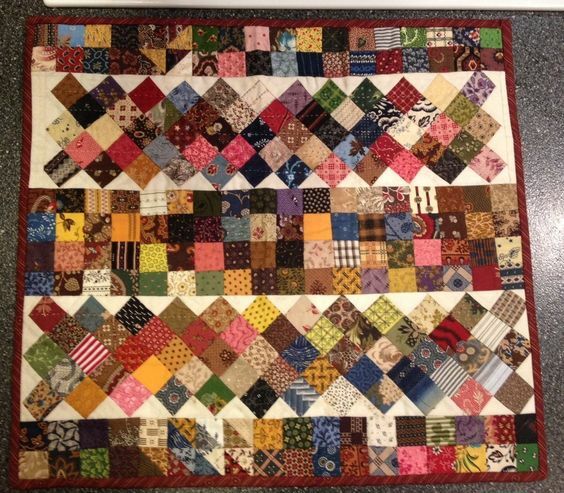 Thank you all for the sweet comments on my Benjamin Biggs quilt. I wish I had the time to reply to each one of you personally! I really do appreciate you taking the time to read and comment! 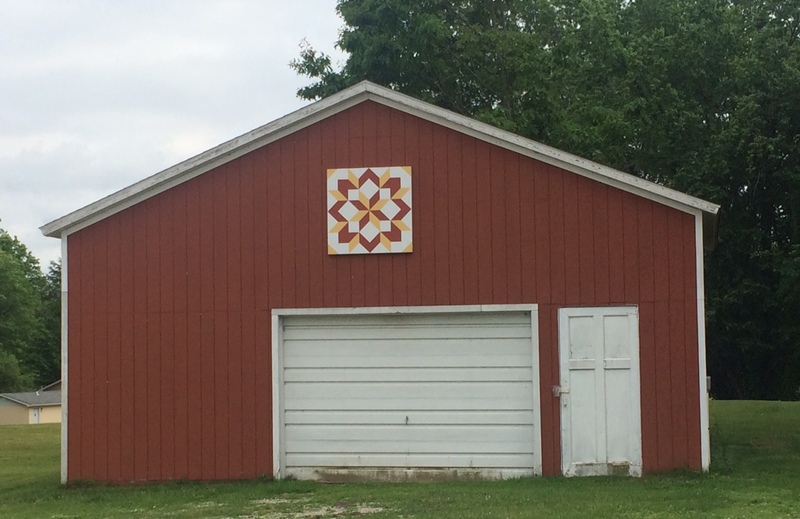 Making the Wabash Co quilt will require quite a few flying geese. In my opinion this is the way to make a lot of them. Kathy didn't remember doing this technique, but while I was visiting Ohio she cranked them out like nobody's brother! I thought I'd show it briefly to refresh your memory. 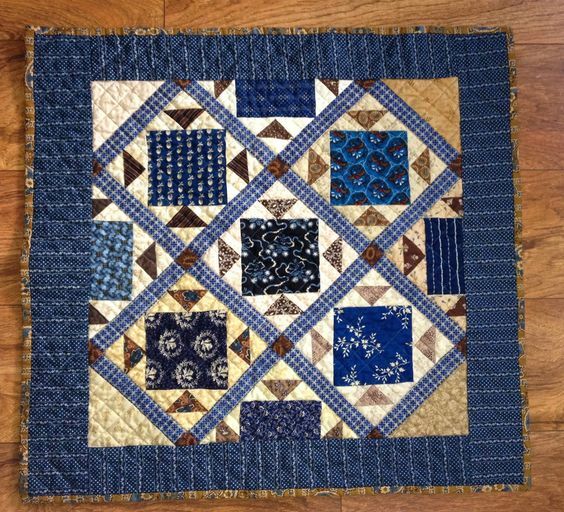 Finished size determines what size to cut your large and small squares. You can find a size chart HERE. Press toward the larger triangle. Now to find some time in my sewing room! We went to a mid week concert! It was better than I expected. Starting us off was Don Felder, lead guitarist for the Eagles for 26 years! I enjoyed him more than I enjoyed the Eagles concert. Of course, we had amazing seats and that helps too!! Next up was Styx. We have seen them once before and enjoyed them too. can still rock and play the guitar like crazy. My quilt, which only looks a little like the original, is complete! Whoop! Whoop! The wind was blowing, but I did my best to get some decent photos. 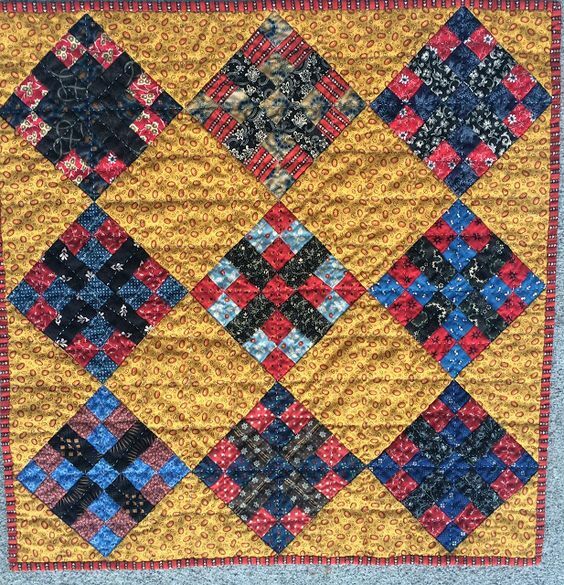 Sharon did a great job with the quilting. It was just what I wanted- a simple all-over pattern. 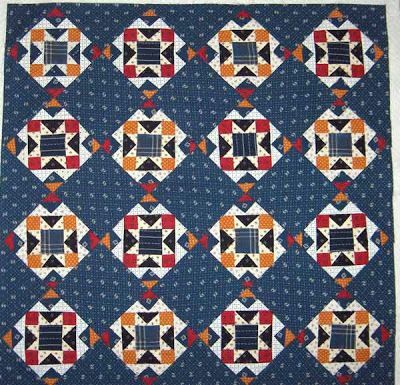 The buds in the block corners add a uniqueness and character to this quilt. Mine don't come close to meeting or being symmetrical. 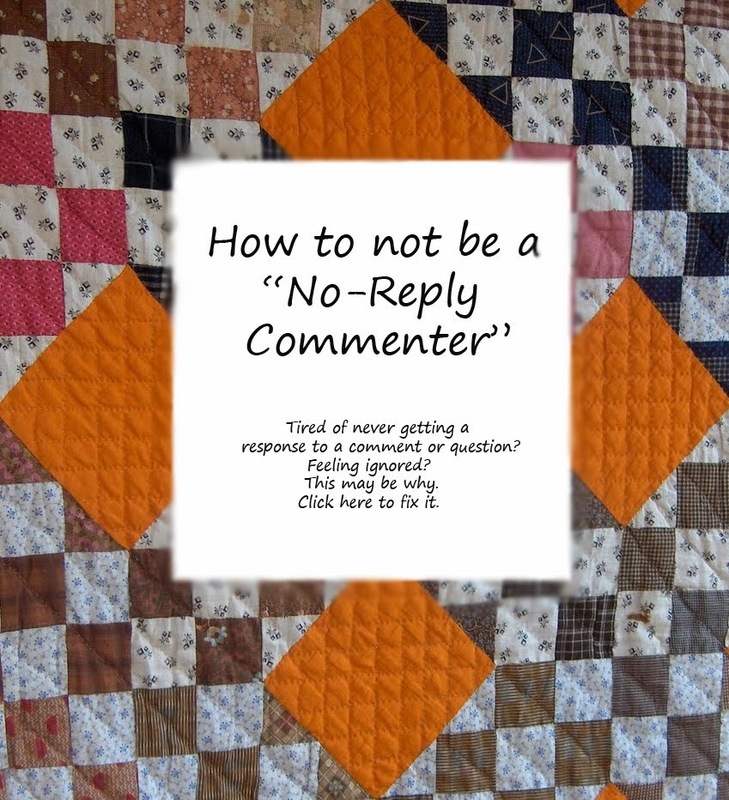 I love it- it's the Humble Quilt way. 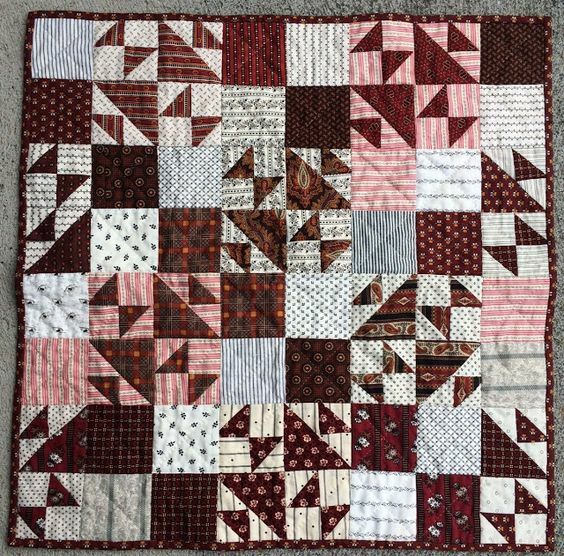 If you want to know more about the Benjamin Biggs wedding quilt you can read it HERE. 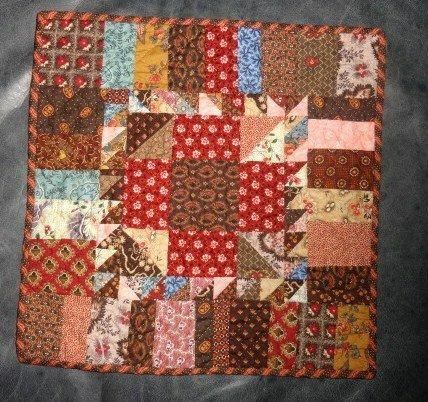 The antique was 5x5 blocks and measured 100" square and is from Indiana and made for Benjamin and Elizabeth Biggs. 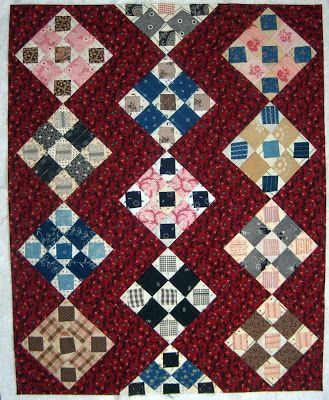 I love knowing the history of the quilts we recreate. 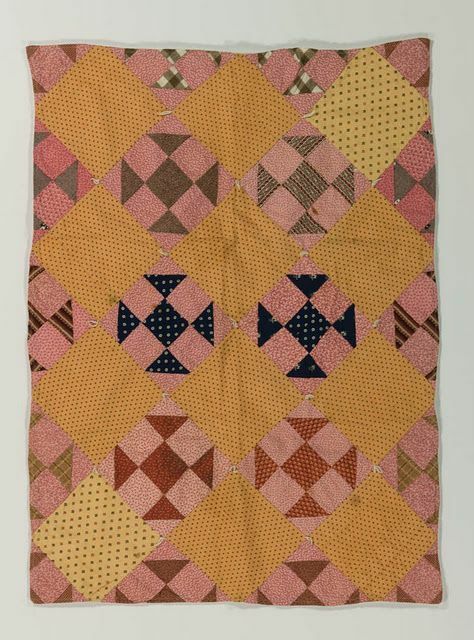 Thank you Gay for your history and the excellent job of recreating these unique quilts! 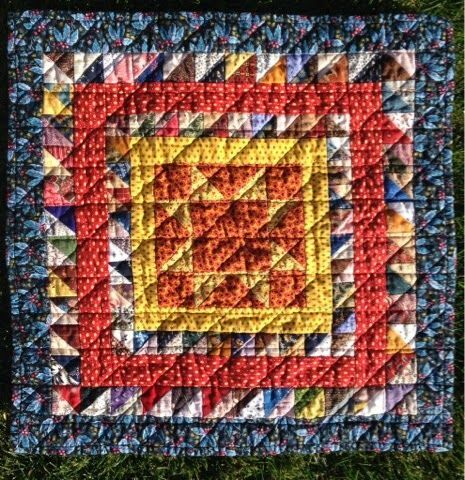 You can purchase the quilt blocks from Gay at Sentimental Stitches HERE.